Another excellent entry-level VW Doka here, people! 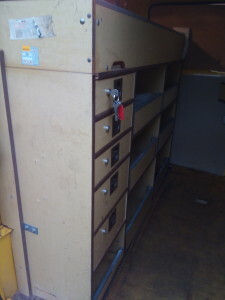 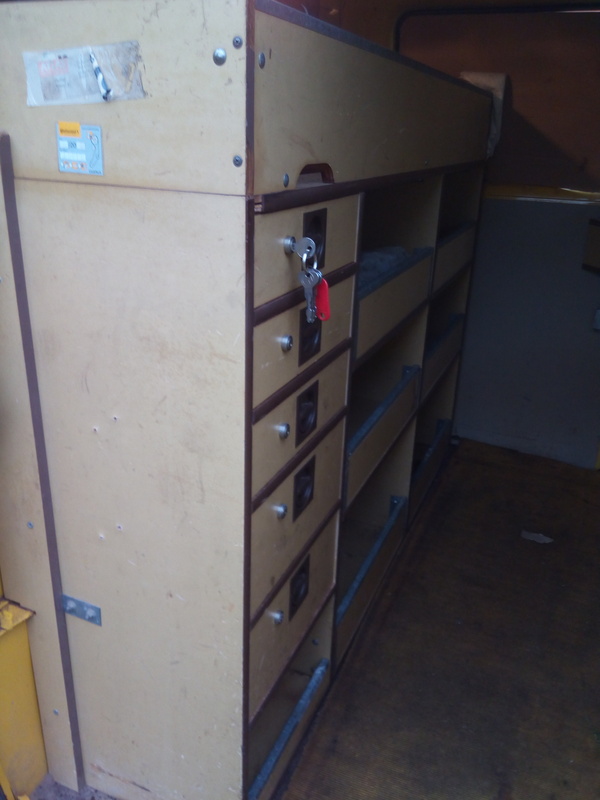 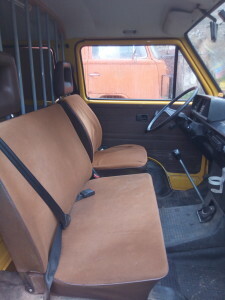 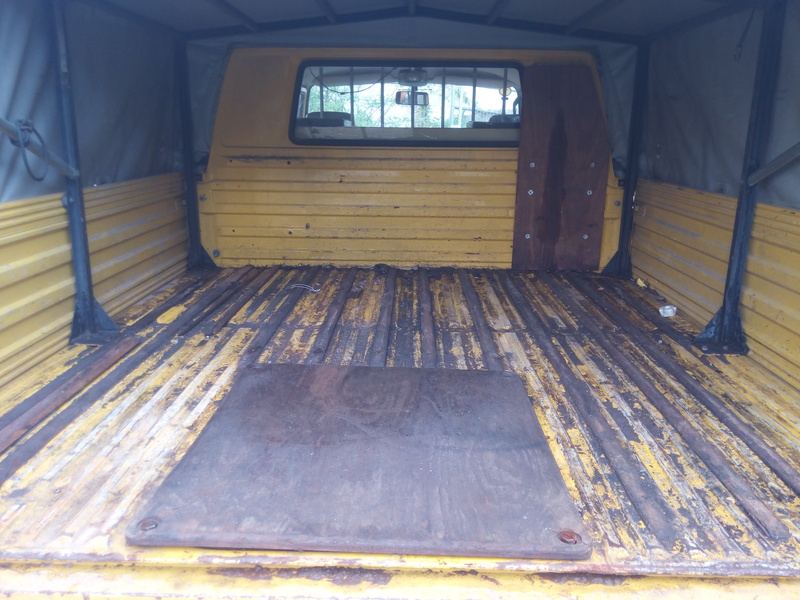 Ex German mail inspector’s truck, rear seat replaced with pigeon-hole cabinets, may be perfect for some small businesses or the tinkerer. Excellent mileage, great bones, and very reasonably priced. 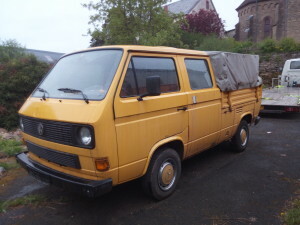 Rear canopy practical and desirable. 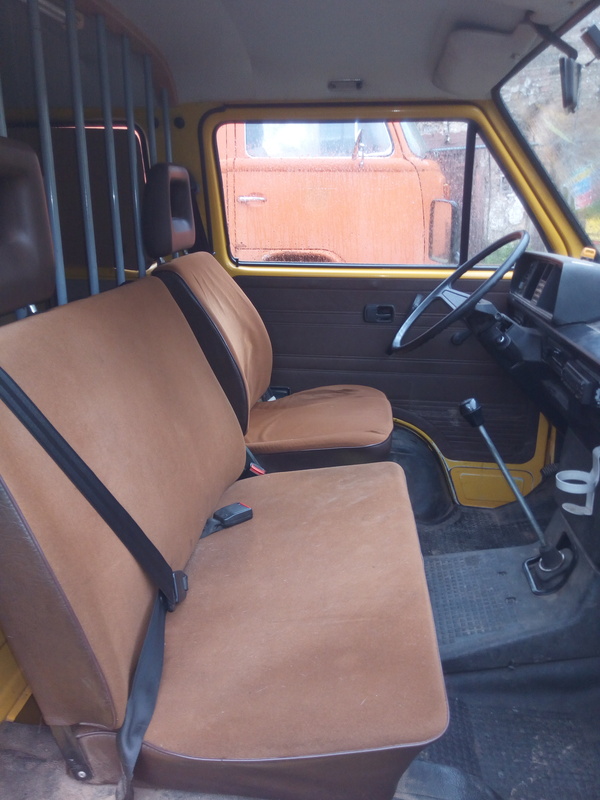 Tagged squeaky motors, volkswagon double cab truck, VW doka, VW doka diesel, vw turbo diesel doka for sale, zak mosieur, zombie motors, zombiemotors, zombiemotors cars for sale.